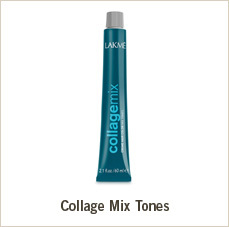 Collage results in a technologically advanced range of colors, with endless possibilities of highlights and shades. The cream base incluyes Soy Protein Complex, which provides shiny, soft, healthy hair. Soy Protein Complex is a soy protein, which deeply and actively conditions the hair. 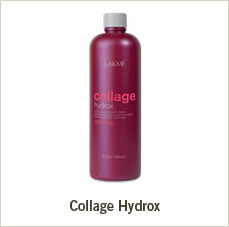 It strengthens the hair fiber, making it look healthier and shinier after coloring. 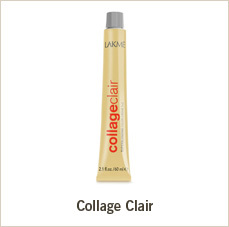 Guarantees a superior coverage of gray hair on any base color and provides brilliantly balanced shades. Cools with character; bright, intense browns; rich, warm coppers or subtle, elegant golden colors, a wide range of shades to enhance the beauty of the hair and achieve impressive results.